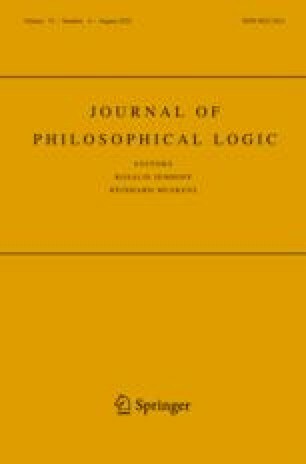 This paper continues the work of Priest and Sylvan inSimplified Semantics for Basic Relevant Logics, a paper on the simplified semantics of relevant logics, such asB + andB. We show that the simplified semantics can also be used for a large number of extensions of the positive base logicB +, and then add the dualising‘*’ operator to model negation. This semantics is then used to give conservative extension results for Boolean negation.